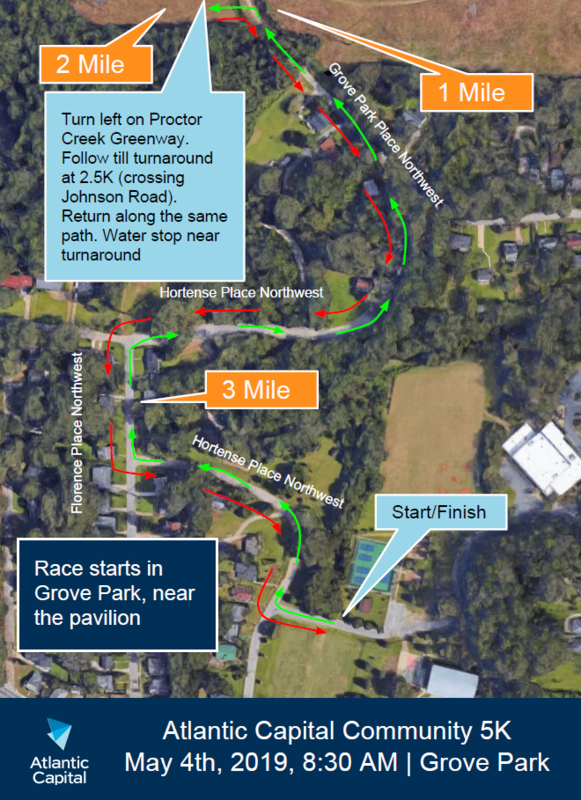 Join us for the first race on the Proctor Creek Greenway Trail! 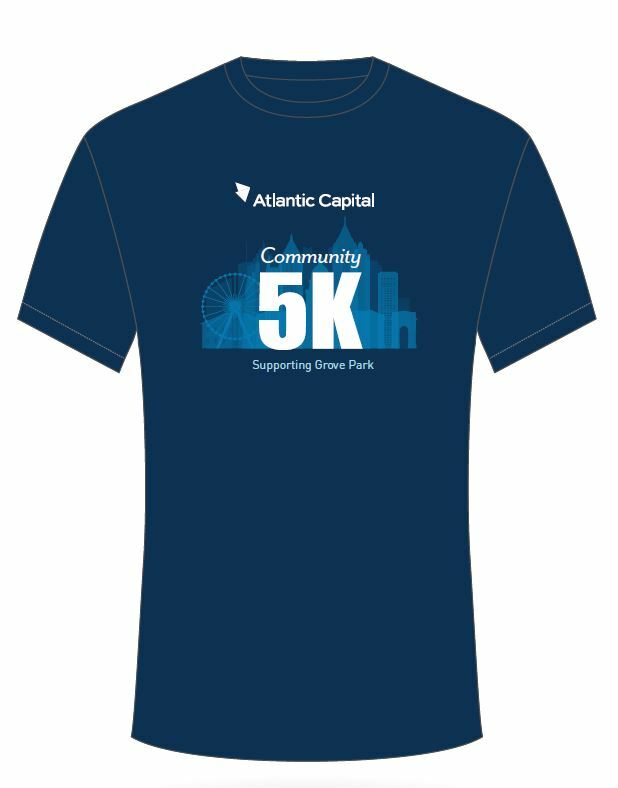 Introducing the Atlantic Capital Community 5K - benefiting the Grove Park Foundation. 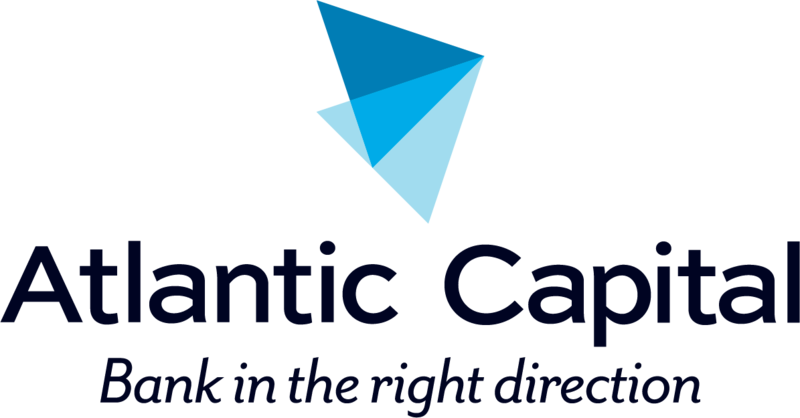 The Foundation helps families build better lives, and helps children reach their highest potential through a holistic approach to community revitalization that incorporates mixed-income housing, cradle-to-college education and community wellness. If you are unable to participate but would like donate to the Grove Park Foundation click here. 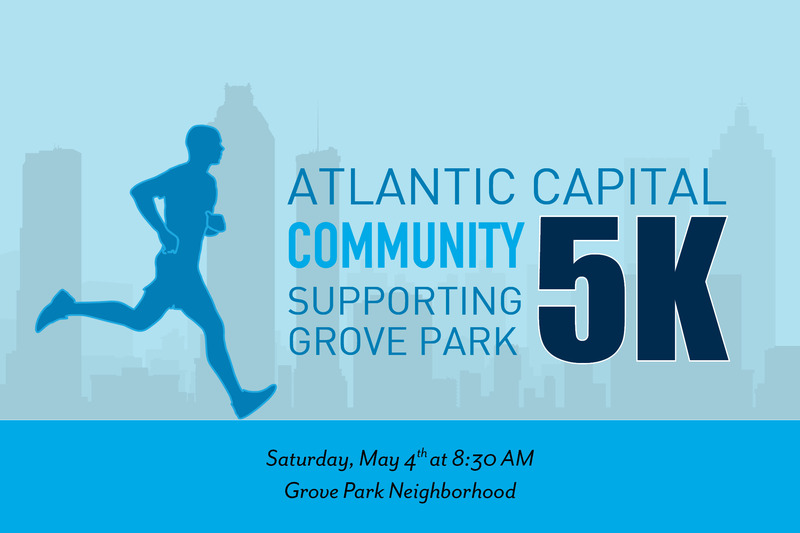 The course will highlight the historic neighborhood of Grove Park and is chip timed.